Babalwa Ngonyama is the former CFO of Safika Holdings (Pty) Ltd. She sits on the boards and audit committees of Implats Ltd and Barloworld Ltd. and chairs the audit committee of Evraz. Previously, Babalwa was the group chief internal auditor of Nedbank Ltd and an audit partner at Nkonki and at Deloitte’s Financial Institutions Services Team (FIST) division. Babalwa was the founding chairman of the African Women Chartered Accountants (AWCA), an organization focusing on accelerating the development and advancement of female chartered Accountants. Babalwa’s career has included working for PDB Pretorius Dondashe in Umtata and Nkonki Sizwe Ntsaluba. While working in Umtata, Babalwa lectured in undergraduate accounting at the University of Transkei and was a board member and a chairman of the audit and finance committee of the Eastern Cape Development Corporation. She received an award as a BBQ business woman visionary in 2008. 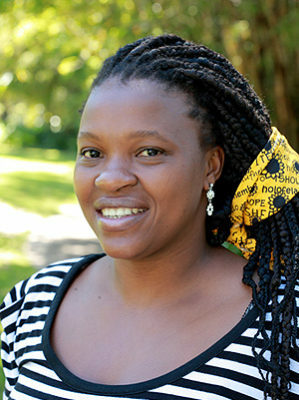 Babalwa was also named in The Star as one of the 2005 Twenty Top Women to Watch and selected as one of Enterprise Magazine’s 2004 Top Businesswomen of the Year. She is a graduate of the University of Transkei and received an MBA from Bond University and a Higher Diploma in banking law from RAU. 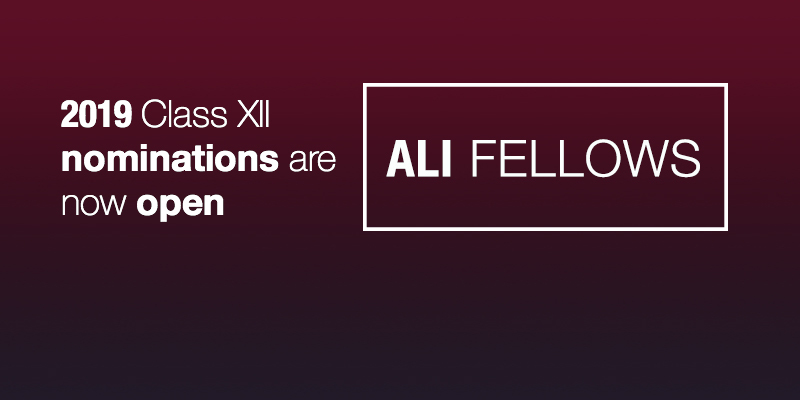 Additionally, she completed the Women in Leadership Programme at Harvard University. Babalwa is a Fellow of the eighth class of the Africa Leadership Initiative-South Africa and a member of the Aspen Global Leadership Network.